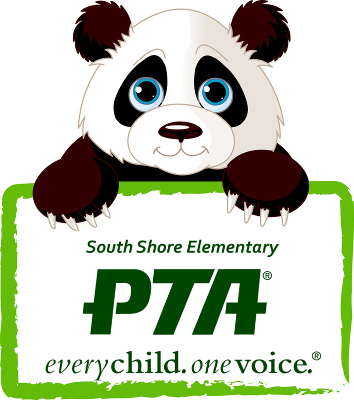 The South Shore Elementary School PTA is hosting its’ largest fundraising event of the year. 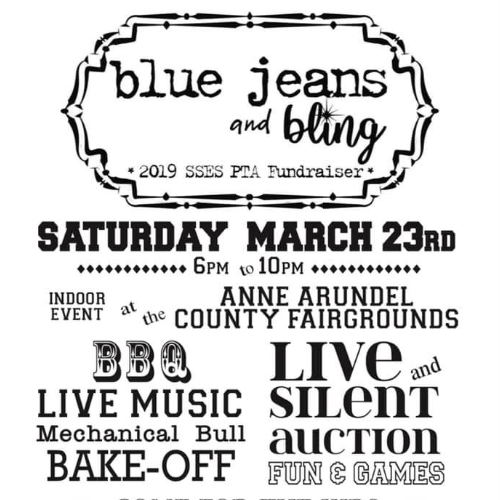 Blue Jeans and Bling will be a casual, fun-filled evening indoors at the Anne Arundel County Fairgrounds. Come for the kids, without the kids! This annual event is a time for the community to come together and raise funds to support the children of South Shore Elementary. The mission of the SSES PTA is to connect the home, school and community and to enrich every child’s learning experience. 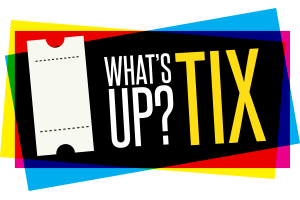 This event supports the mission of the SSES PTA.